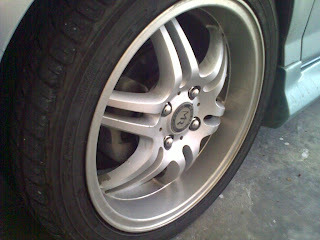 RIM IN EXCELLENT CONDITION,.NO BLINGKUK APA,. TYRE BARU KU BALIKN YG 2ND HAND PLG TU KU BALI,.SMUA TABAL,. 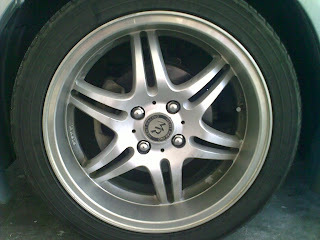 No Response to "RIMS SPORT 16'' (SOLD !!!!)"